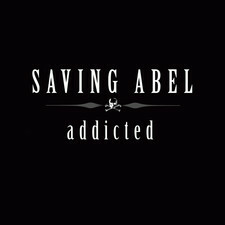 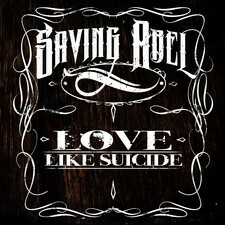 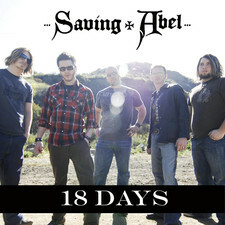 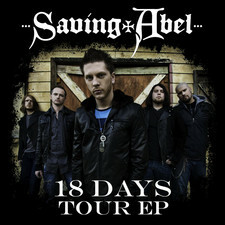 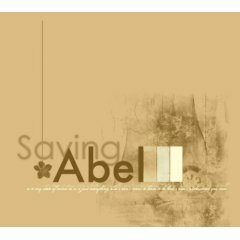 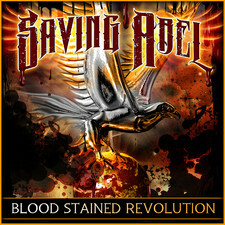 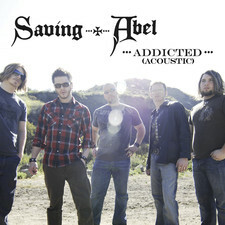 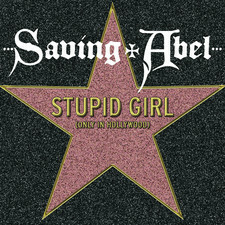 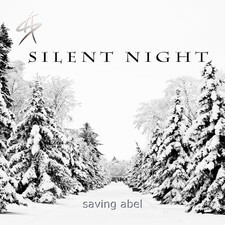 Saving Abel has with his two previous albums "Saving Abel" and "Miss America" proved that they are a very competent band. 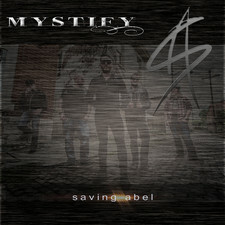 With its southern rock smelling Modern Rock, they have found a cool mix and feels a bit like a young and hungry Lynard Skynard. 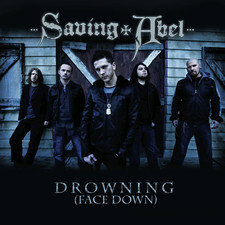 Their latest album "Bring Down The Giant" is no exception and is exactly the same high league as before. 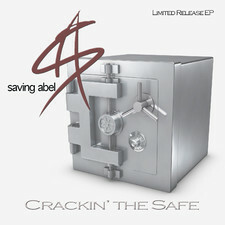 Is a little surprised with it’s high class I thought it would be more standard tracks here. 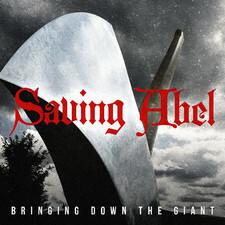 But they've really nailed it, and thinks that "Bring Down The Giant" is one of the nicer Modern Rock albums 2012. 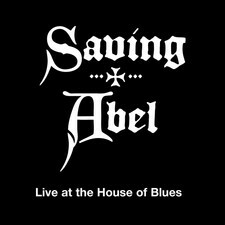 Highlights: "Michael Jacksons Jacket", "Parachute", "Pictures Of Elvis"